When you hear the term life insurance, is the first thing that comes to mind the employer-provided policy you have through work that provides some multiple of your salary if you should die while employed there? That is indeed one type of life insurance. 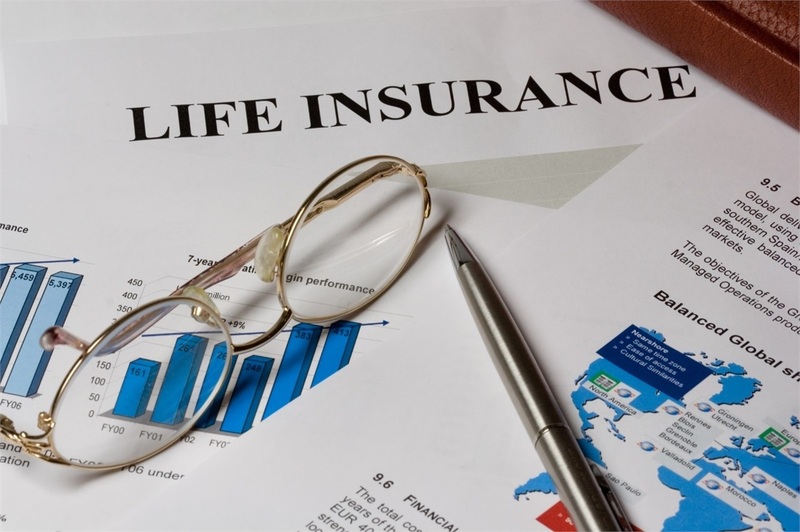 However, there are other types of life insurance products and strategies that provide more versatile and enhanced benefits. Read on to learn three different perspectives of why life insurance is a good investment strategy. High income earners are phased out of many tax savings strategies, such as Roth IRAs. Life insurance remains an excellent option for many people to accumulate money on a tax-deferred basis. Ultimately, it is what you keep not what you earn. Smart investors will seek out opportunities to build wealth in a way that can maximize their income by minimizing taxes. Life insurance can be a very effective way to do just that. When I speak to the benefits of life insurance with my clients, I emphasize that it is privately owned, and it accumulates on a tax-deferred basis. Access to life insurance funds is often much less restrictive than when compared to traditional retirement plans, and you can have access to the cash value on income tax-free basis if the case is designed properly. Its benefits are twofold: it gives you protection if you are funding it properly and also gives you benefits in that funds may be available in case of qualified event that meets chronic illness requisite. Additionally you may have the ability to lock in interest gains year over year, which as a result can prevent you from losing cash value in years where the market is down. As people search for alternative investment solutions to lower market risk, life insurance can be a great solution. Not only does it yield a consistent return and can be tax-free — both in growth and in distribution — but it also takes out market risk. Typically when interest rates rise, bond values fall. And when stock market drops, equity values fall. In both scenarios, cash value life insurance can be unaffected. This creates a scenario that is perfect for the current environment, low interest rates and all-time market highs. This strategy creates a great tax-free alternative investment when market risk is currently at a premium.